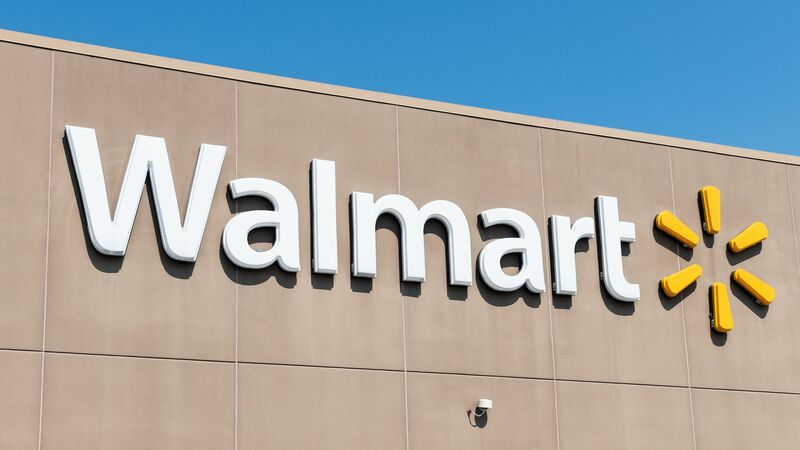 Walmart is acquiring Bare Necessities, a 20-year-old online intimates retailer, for an undisclosed sum. Why it matters: Bare Necessities is Walmart's latest in a string of acquisitions of unique online apparel brands. Last year, it acquired vintage-inspired retailer ModCloth, and since followed by online menswear company Bonobos, and plus-size brand ELOQUII, among others.